Some of you might be asking yourself, at this very moment: is Alaska a good place? 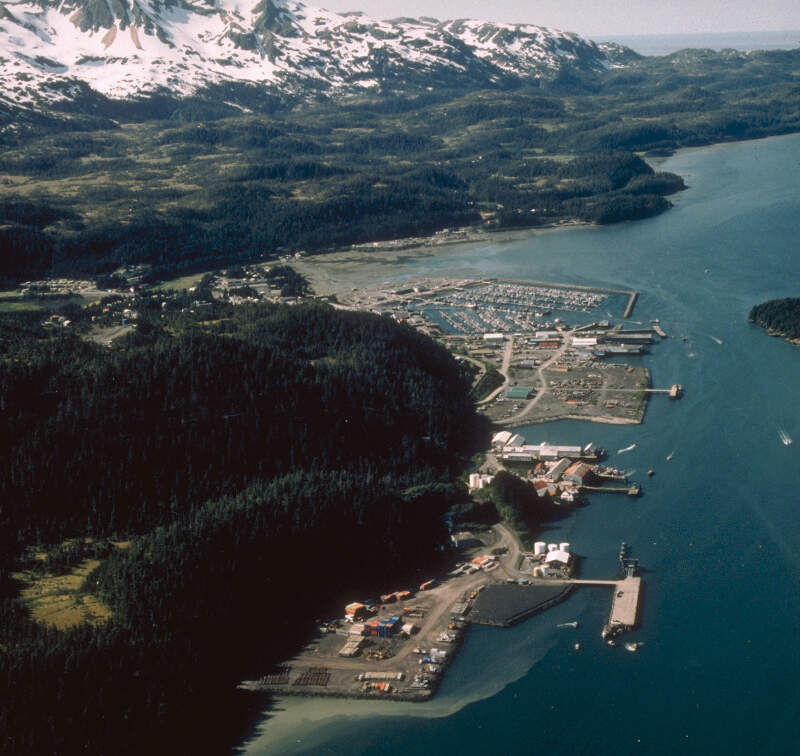 The answer is unequivocally yes… if you know where to locate the best places to live in Alaska. Lucky for you, we’re here to help you identify the best counties to live in the Last Frontier based on the most recently available data from the Census. And this isn’t our first rodeo — we’ve been helping people find the best places to live in America for years. 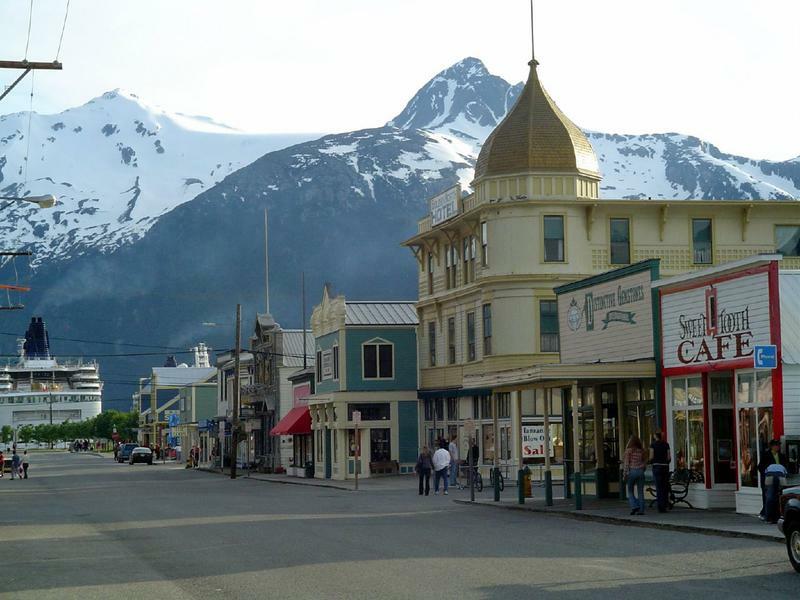 So, the question becomes, if you wanted to relocate to the best pat of Alaska, where would you go? To answer that we looked at crime, cost of living, and demographic data for all 17 counties in the state. 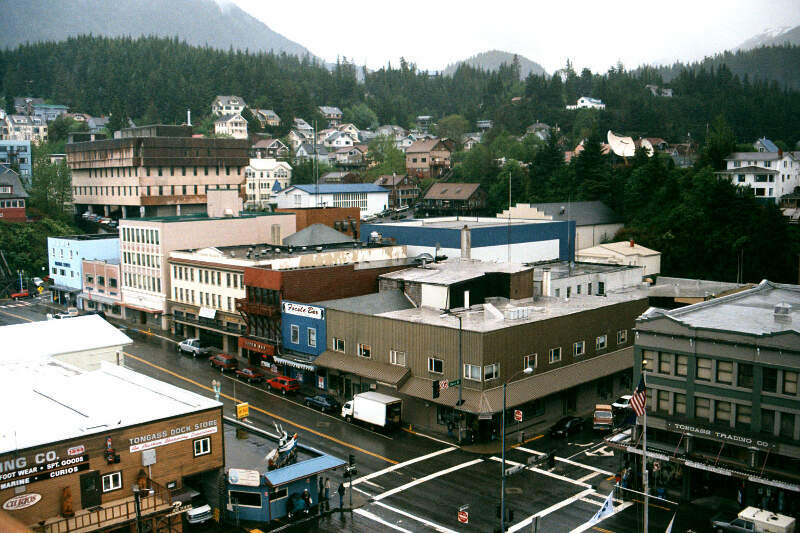 Juneau City And Borough is the county to be when it comes to living the good life in Alaska. And you might want to avoid Northwest Arctic Borough if you can — at least according to the data. 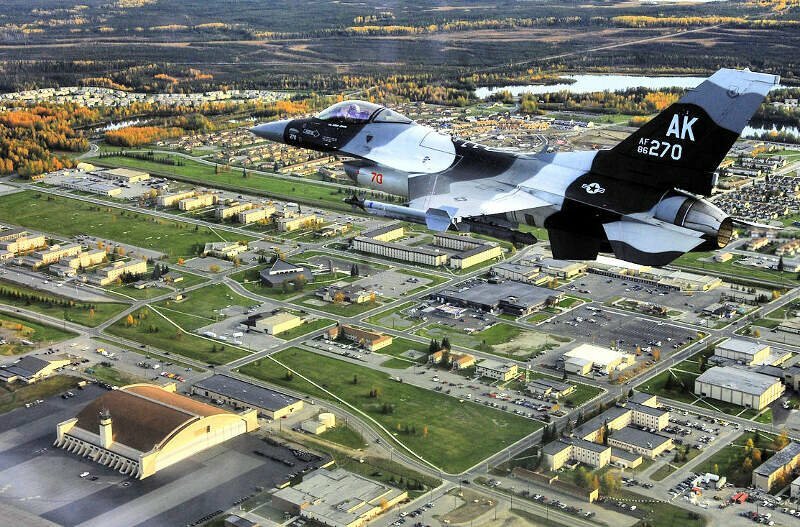 So if you’re thinking of making the move Alaska, we’ve got you covered. Keep on reading for a detailed methodology. 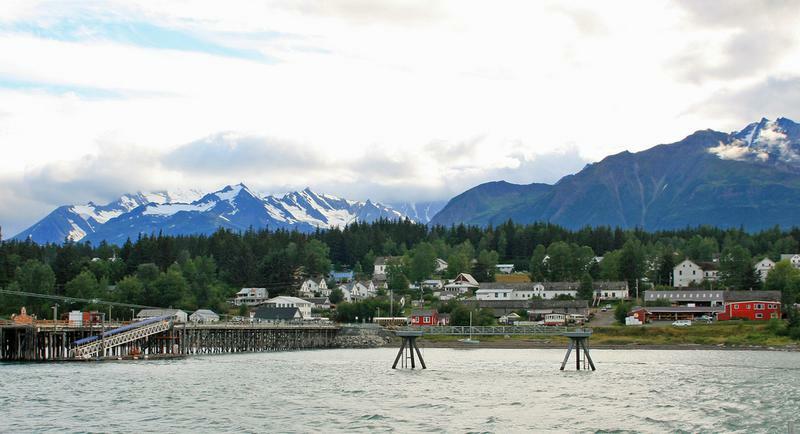 Or, check out the best places to live in Alaska and the best places to raise a family in Alaska. How do you determine which Alaska county is the best? 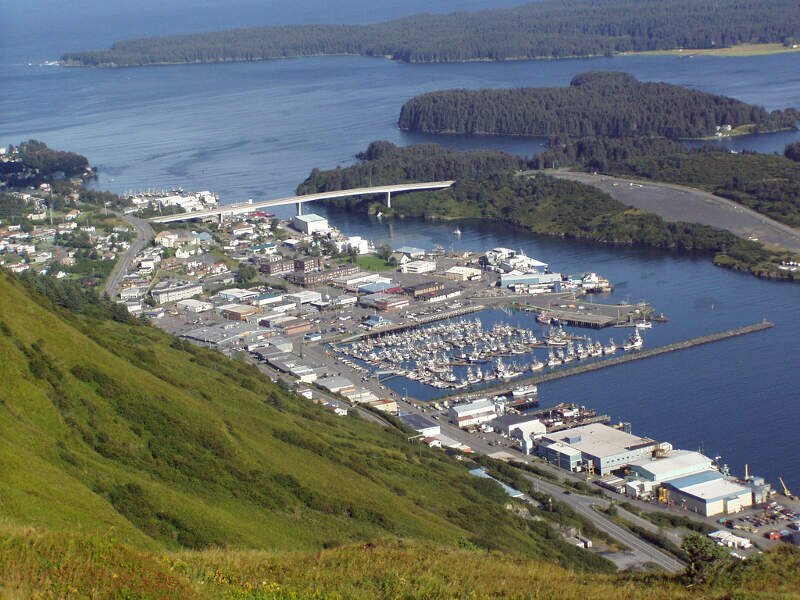 To give you the best county in Alaska, we have to look at a handful of metrics that signal the quality of a place. To do that, we need to make some assumptions about what’s a ‘best county’ and what isn’t. And, for reference, we are trying to make the kind of argument you’d make at a bar using facts, don’t take this analysis to court. We then ranked each county in Alaska across each of the criteria from one to 17, with one being the best. 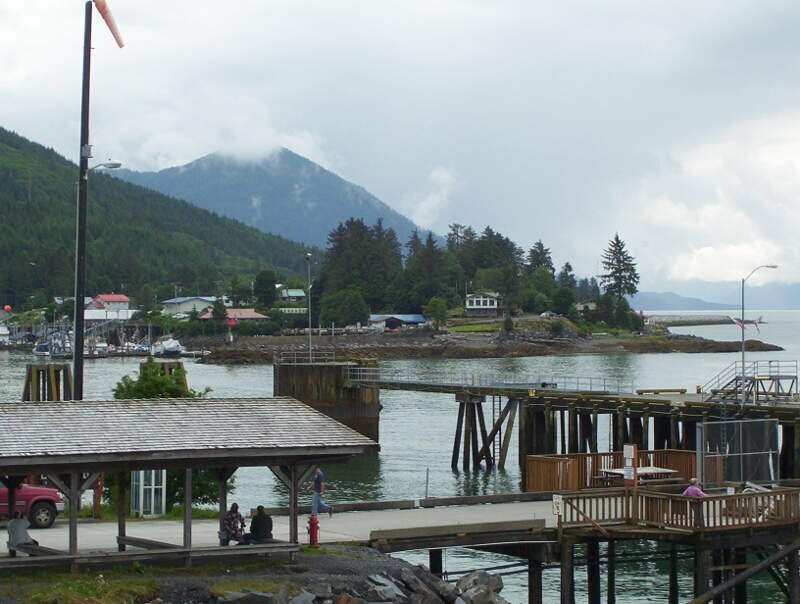 Taking the average rank across all criteria, we created a quality of life score with the county posting the lowest overall score being the ‘Best County To Live In Alaska’. 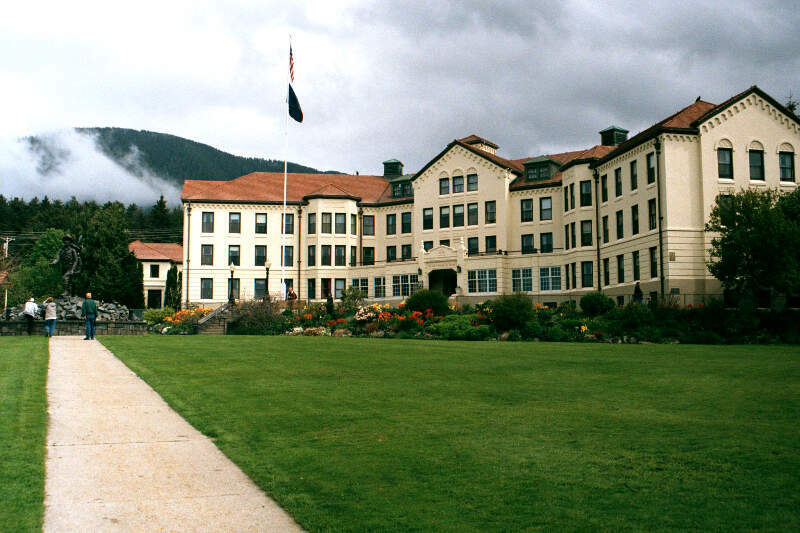 The result is some of the safest, quiet, and best counties to raise a family in the Last Frontier. 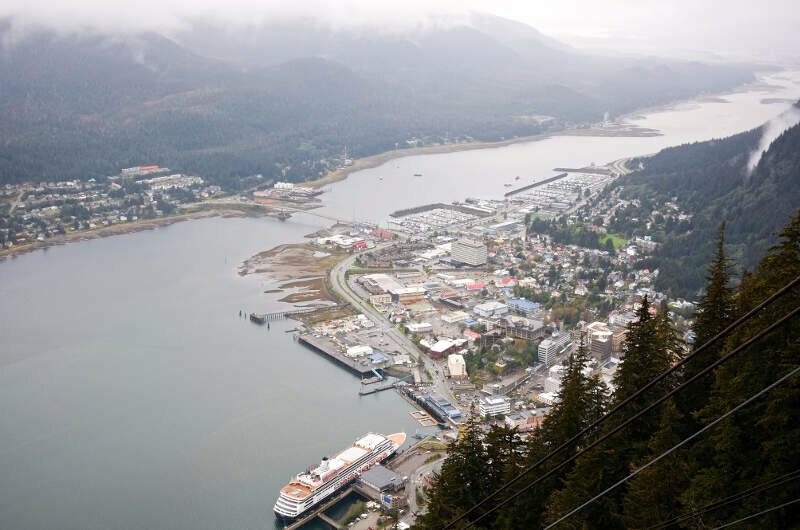 Read on to see why Juneau City And Borough is the best county, while Northwest Arctic Borough is probably in contention for being the worst county in Alaska. 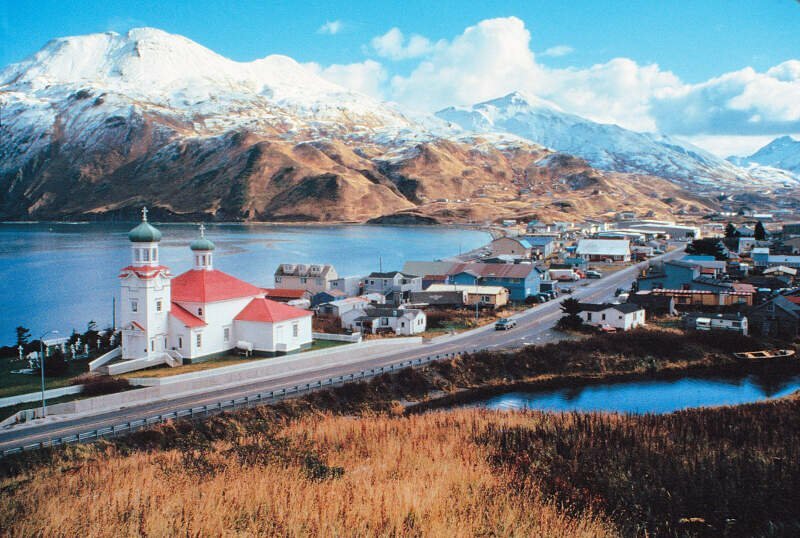 It turns out living in Alaska can vary from one part of the state to the next — who woulda thought?